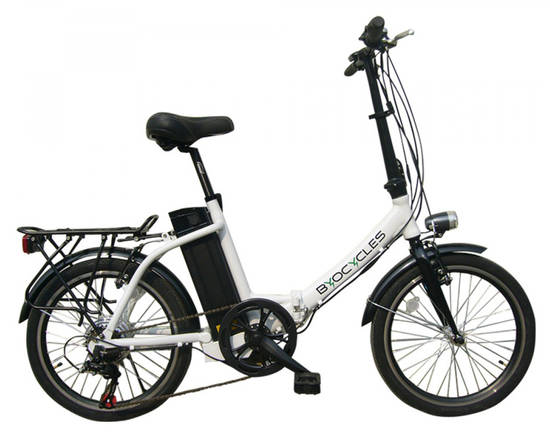 With a low step through frame and a simple to operate walk assist throttle button, the Chameleon LS is the most accessible and easy to use bike in the Byocycles range. Folding compactly and with multiple battery upgrade options, the LS is capable of taking you from your front door to your next adventure! The rigid front fork of the LS makes for responsive and direct steering, while also keeping weight down.